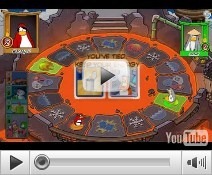 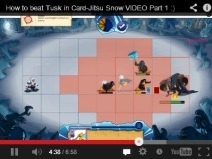 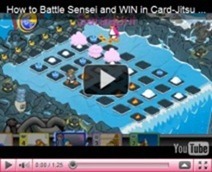 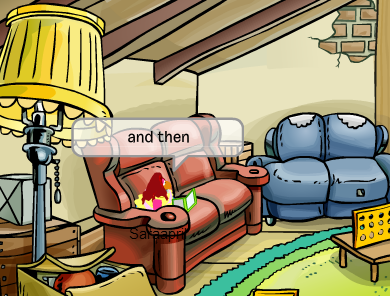 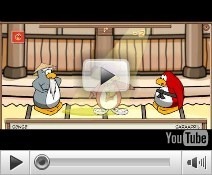 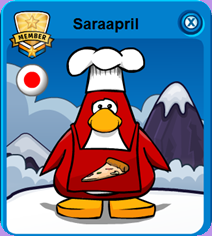 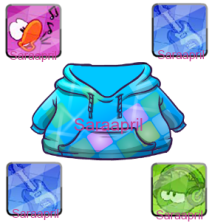 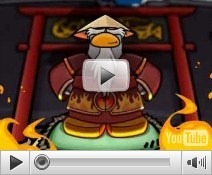 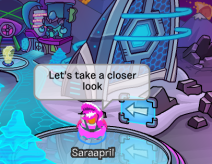 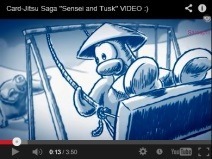 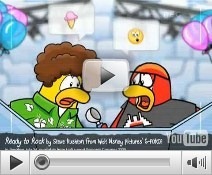 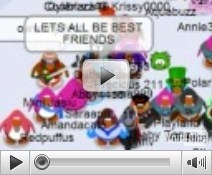 Saraapril in Club Penguin: Disney Movie Rewards 14 Days Club Penguin Membership Offer! 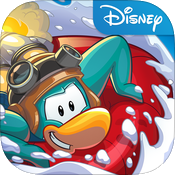 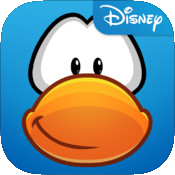 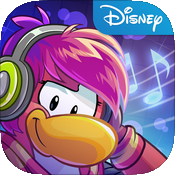 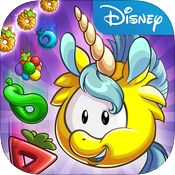 Disney Movie Rewards 14 Days Club Penguin Membership Offer! 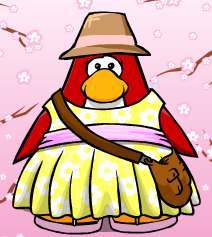 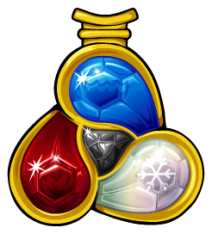 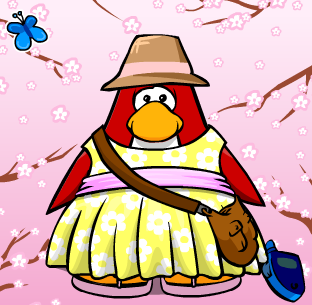 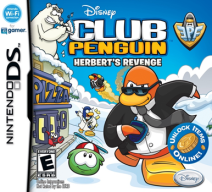 Lack of Club Penguin effort in items!